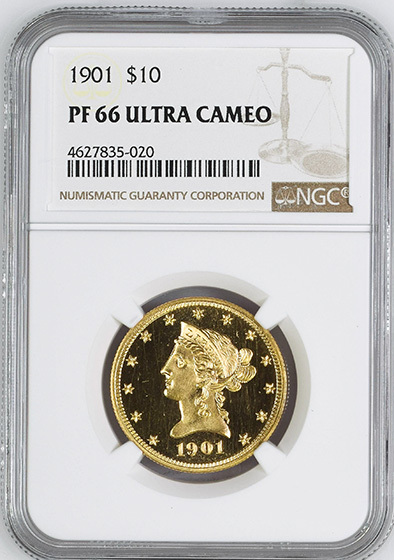 GEM ULTRA CAMEO SURFACES. 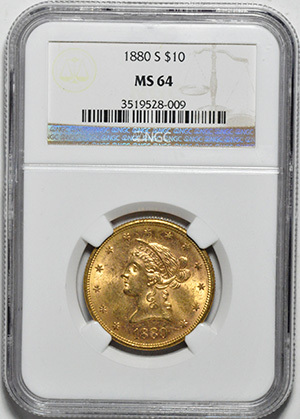 ONLY 72 STRUCK. 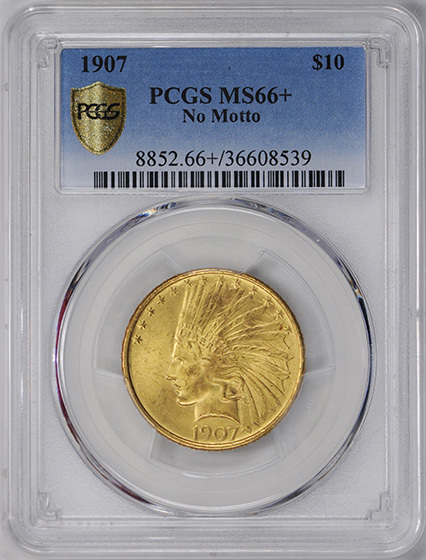 TIED WITH ONE OTHER COIN FOR HIGHEST GRADED. 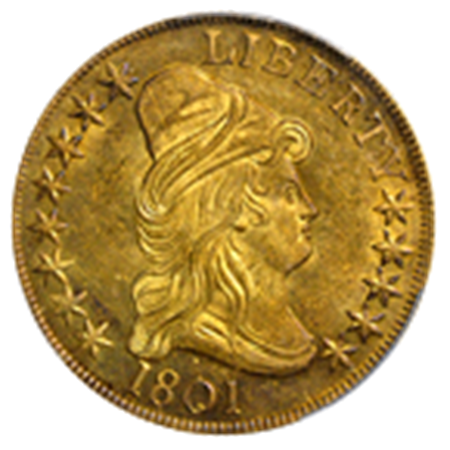 CHOICE LUSTEROUS SURFACES. 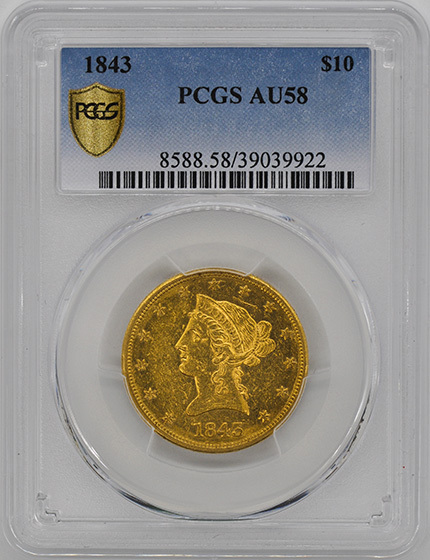 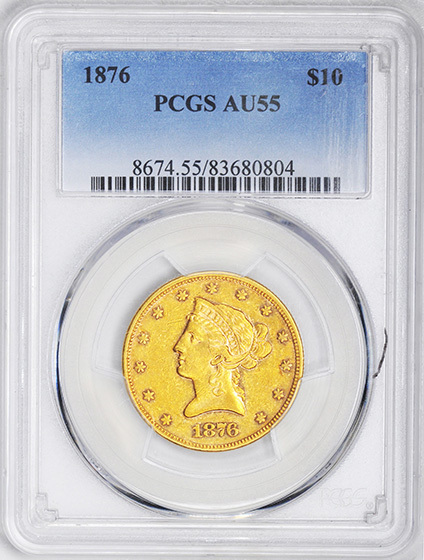 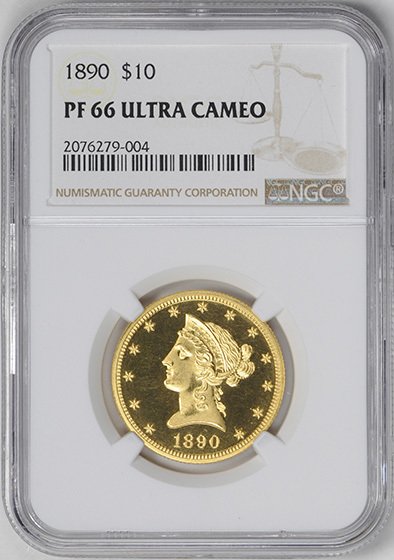 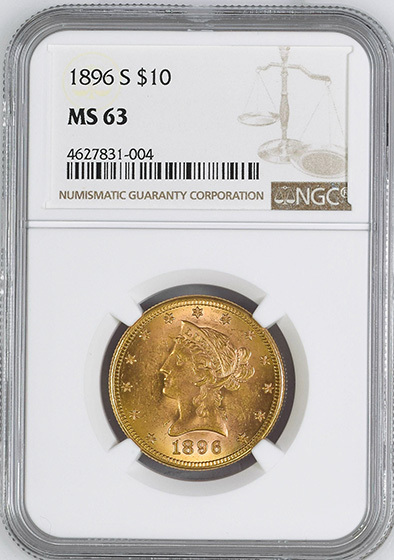 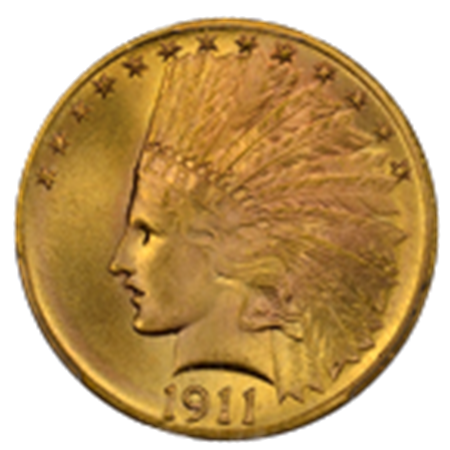 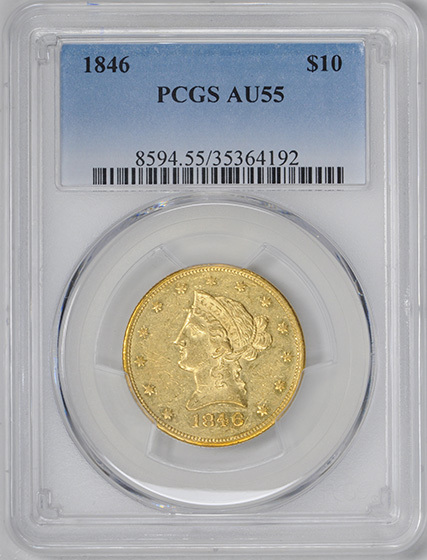 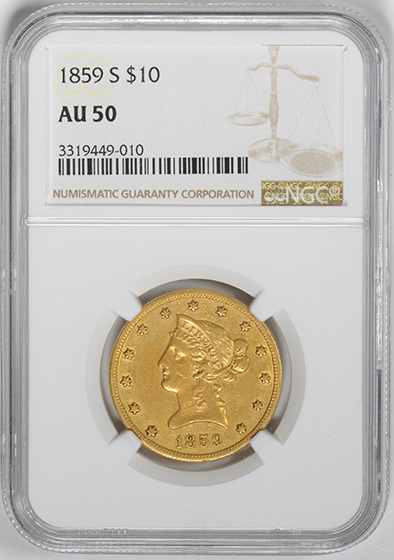 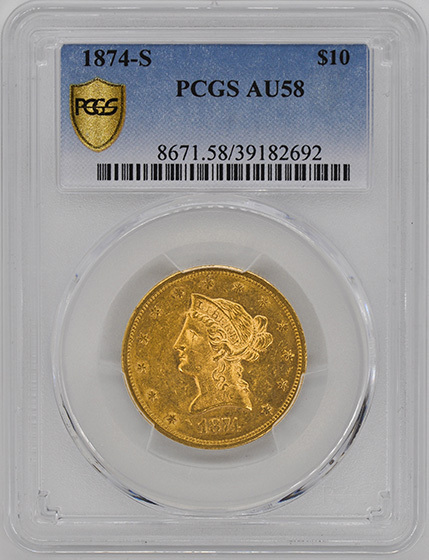 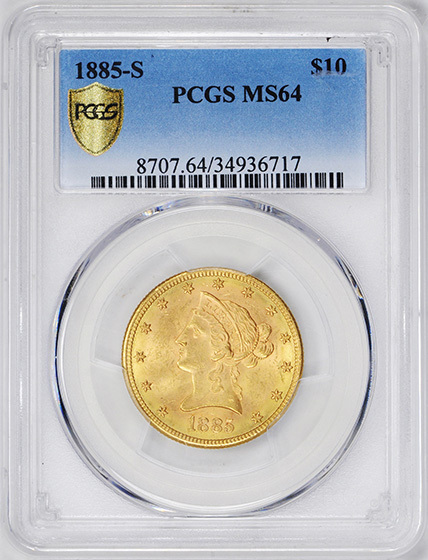 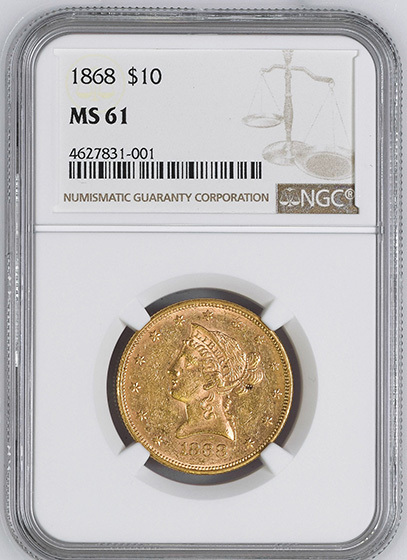 ONLY 2 MS64 COINS GRADED HIGHER AT NGC. 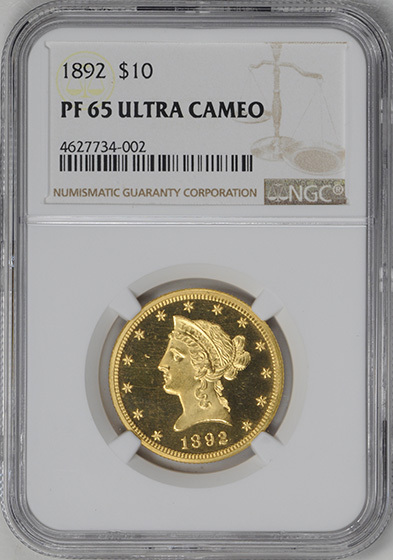 GEM ULTRA CAMEO. 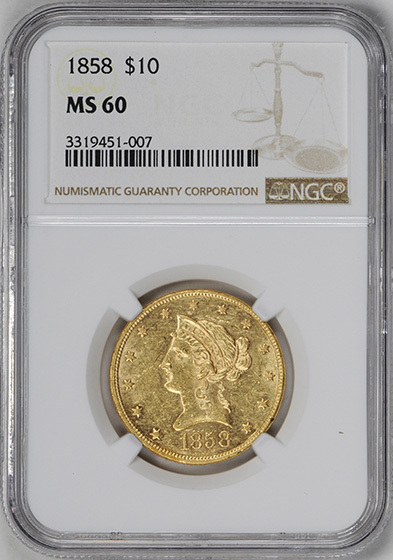 ONLY 85 STRUCK. 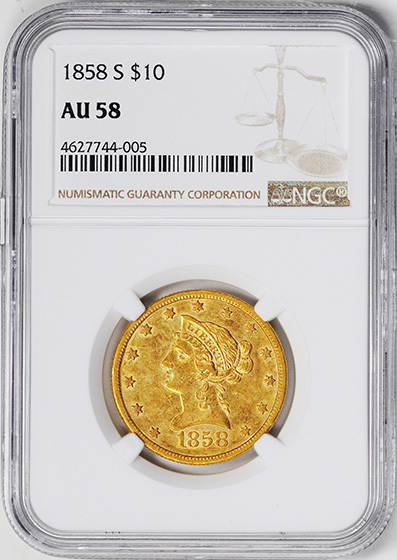 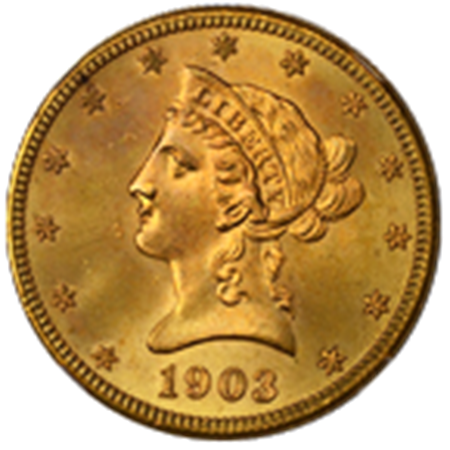 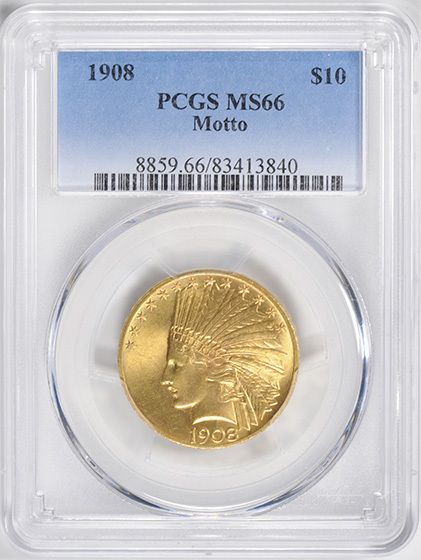 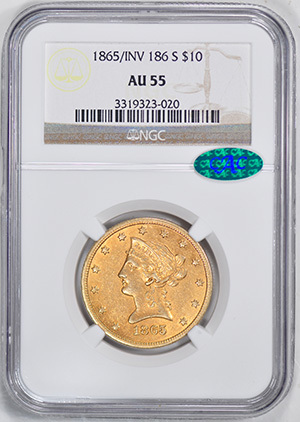 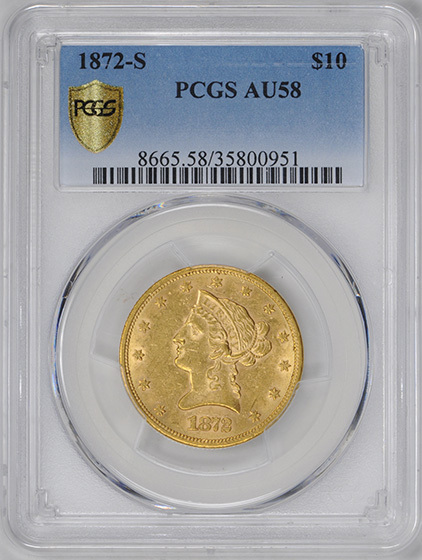 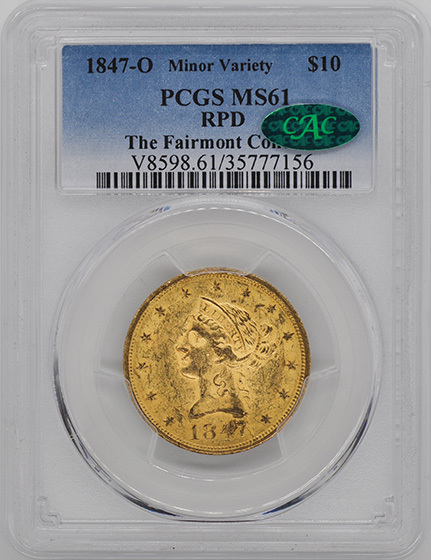 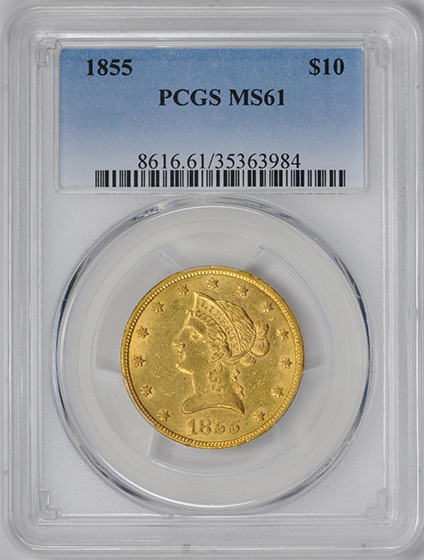 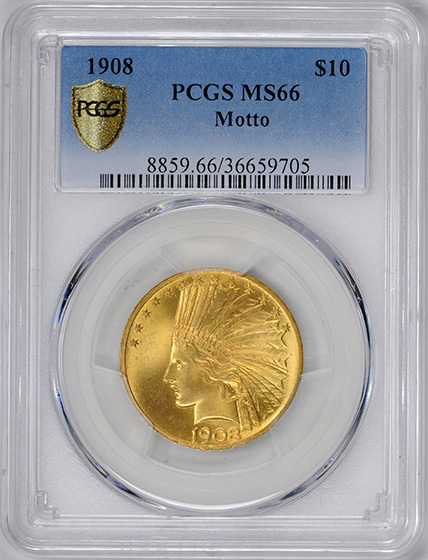 TIED WITH ONE OTHER COIN FOR HIGHEST GRADED AT NGC.